Just last weekend Sligo Grammar School TY students returned from the annual Transition Year trip abroad. 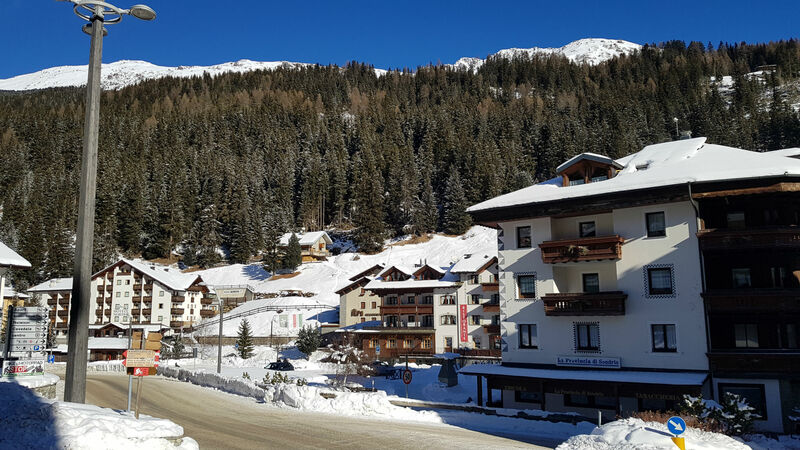 This year, as last year, it was a ski trip to the beautiful Italian Alps. Accompanied by Mr Lynch, Mr Giblin, Ms Stinson and Ms McGuinness, the group of around 40 students enjoyed five full days on the slopes. The trip included ski-ing lessons with all the equipment provided. Their evenings were full of activity too, with tobogganing, ice skating and a disco all organised for the students. With the active days and equally active evenings, the students returned to Sligo tired – but happy. A memorable week for all! Thanks to the teachers for giving up their own time to look after the students. A holiday for the students, perhaps, but hard work and lots of responsibility for the teachers!